Even though winter affects everyone, all heating bills are not created equally. 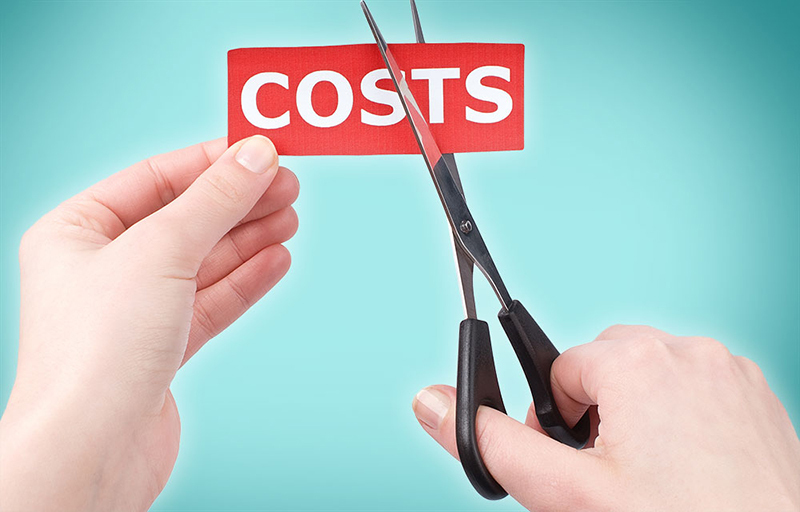 Some types of heating systems are simply more costly than others. In addition, some energy sources are pricier than others. And people’s individual preferences can also drive how much heating a home or workplace costs each month. But one fact offsets the many variables: here in Canada, you have lots of options for how to heat your home in the cold season. You can control a great deal of what you spend by doing a bit of research and learning some effective heating cost-cutting tips, which you can find below. Heating a Space: What Costs the Most? According to Natural Resources Canada (NRC), nearly two-thirds (63 percent) of the energy the average homeowner uses each year will be dedicated to heating their home. So let’s say your annual spending on electricity aligns with the average Canadian household, making your bill around $1,147. In this scenario, approximately $722 of that bill will be generated by the need to heat your home. Clearly, if you want to start trimming your energy costs, heating your home is the place to start. If you have ever had to go through a sudden heater outage in the middle of winter, you already know you will likely pay top dollar to replace it at the last minute. But having extra time to shop around doesn’t always do you any favors if you are looking only at the sticker price on the heater itself. There are two costs that go into heating your home: that of the heater and the cost to run and maintain it. If you do your research carefully, you can choose a heater that is low-cost both to buy and to run and maintain. These are some of our favorite tips for making sure you save the most money on a new heater and on running and maintaining it. These tips will work equally well for a home or commercial heating system. Energy Star certification ensures that the heater you buy will meet certain national efficiency standards. Energy Star states that you could save as much as $115 annually just by choosing a heater with an Energy Star label. Just choosing an Energy Star-certified heater can’t guarantee savings on your energy bill unless it is installed properly. Energy Star estimates that an improper installation can reduce your new unit’s potential efficiency gains by up to 30 percent, with a similar effect on your energy bill. All Energy Star-certified heaters today come with the ability to use a programmable thermostat to control energy costs. Of course, the programmable thermostat only works if you use it. By turning the temperature down even a degree or two, you can potentially save $180 or more annually on your energy bill. No matter how well built your air duct system is, time has a way of introducing tiny cracks and leaks that make your heater work harder to keep your home space warm. By insulating and sealing up your air ducts and pipes, you prevent cold air from sneaking in and driving up your energy costs. This can impact your heating bill by as much as 20 percent. A well-maintained heater is a more efficient and effective heater. It is also a less dangerous heater, since part of the inspection and checkup involves ensuring that all of the parts and connections are secure and working as they should. Failing to maintain your heater at least once annually could cost you up to 15 percent of the unit’s peak efficiency. For applicable heating units, a clogged air filter will greatly reduce the unit’s efficiency and also push more pollutants into your indoor air system. While you may be able to get away with changing your air filter less frequently in temperate months, when your heater is working hard, it needs the full support of a fresh, clean filter. Would You Like to Save $2,600 On a New Heater? Right now, you could save up to $2,600 on qualifying heating and cooling equipment. This is a great time to consider upgrading your heating system—you still have plenty of time to shop around and research your options before the cold season hits. 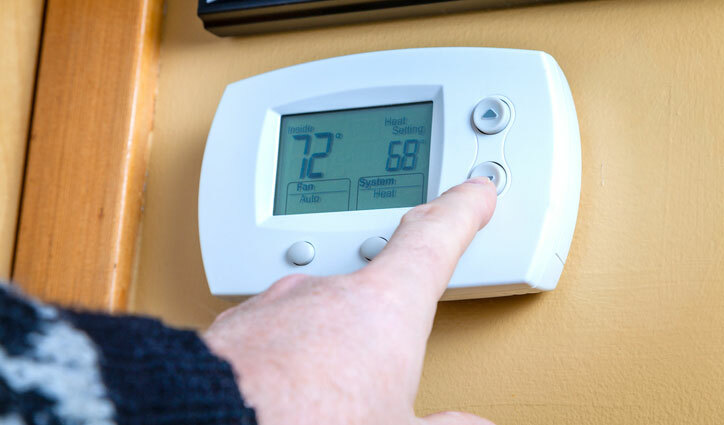 If your heating system is more than ten years old, it likely does not have a programmable thermostat option, which means you are automatically paying more than you should. Older units also tend to be less safe and less efficient overall, which can drive up energy costs. Here at Shipton’s, we get calls on our 24/7 emergency repair line all winter long from panicked, freezing customers with a broken heater. We don’t want you to ever experience this! 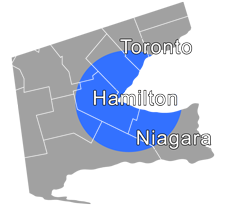 Contact us today to schedule your heater tune-up at 905-549-4616 or online.